For evangelical, Protestant Christians, Jesus Christ’s teaching is the source for our knowledge of what books constitute Scripture. Jesus clearly accepted as Scripture the same group of books as the Pharisees, the first-century precursors to the rabbis of Rabbinical Judaism. That group of books is what Protestants recognize as the Old Testament. 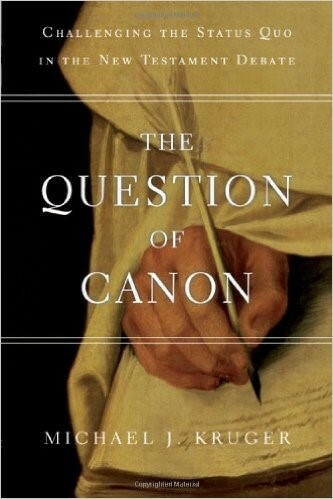 All orthodox Christians also accept as Scripture those books that were written by the apostles whom Jesus chose to speak for him as well as books written by the apostles’ literate co-workers (such as Mark and Luke). No book or part of a book that was ever accepted as Scripture by Jews or Christians in the first century has ever been removed from the Bible by later Christians. The so-called “lost books of the Bible” were never in the Bible in the first place and never regarded as Scripture by most Jews or Christians. This term usually refers either to sources mentioned in the Old Testament that were lost but never part of the Old Testament or to books that were never lost but that some people claim are as important as the books in the Bible. In short, the so-called lost books of the Bible were either never lost or never part of the Bible. Thus, the Bible is not “missing” any books that used to be accepted as Scripture. In surprising contrast, all three of the extrabiblical “standard works” of the Mormon religion are missing substantial amounts of material. Joseph Smith’s initial 116 pages of manuscript for his translation of the “gold plates” (on which the Book of Mormon was said to have been written) was lost and never recovered. The supposed modern revelations of the LDS Church, contained in the standard work Doctrine & Covenants, have not been treated as divine revelations even by the church’s own leaders. Whole sections have been removed, notably the Lectures on Faith, which were part of D&C from 1835 to 1921. 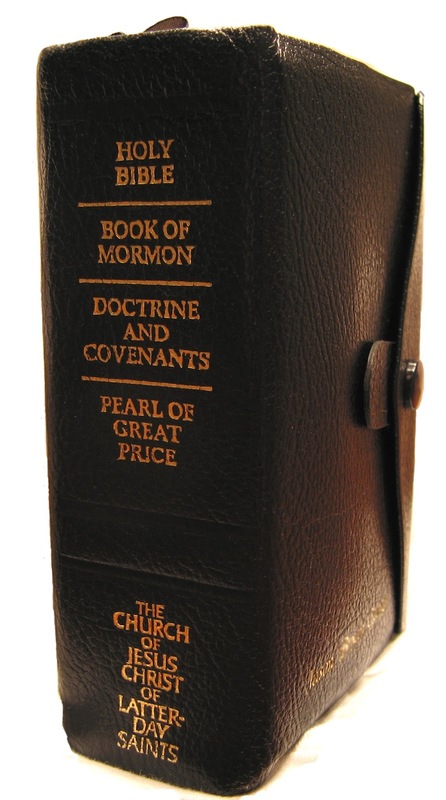 New materials have been added to older sections to make them agree with Joseph Smith’s changing doctrines and policies. Even some teachings that still appear in Doctrine & Covenants are in effect nullified, such as its teaching that God commanded the Saints to practice polygamy. Joseph’s “translation” of the Book of Abraham, part of the LDS standard work called the Pearl of Great Price, was never finished. Joseph never did translate any of what he claimed were the writings of the Genesis patriarch Joseph on one of the papyrus scrolls the LDS Church owned. On the material lost from Joseph Smith’s supposedly inspired translation of the gold plates, see “The Lost 116 Pages and the Book of Mormon.” For an overview of the Book of Abraham and the papyri, see “Ten Questions and Answers on the Book of Abraham.” We also have an overview article on Doctrine and Covenants as well as an article on the origins of the Mormon priesthood, examining a significant alteration of one of its revelations.